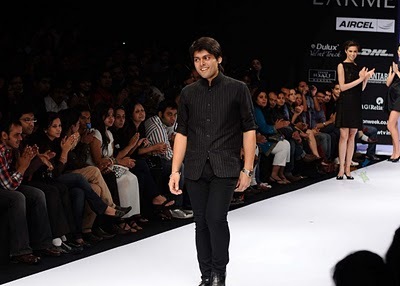 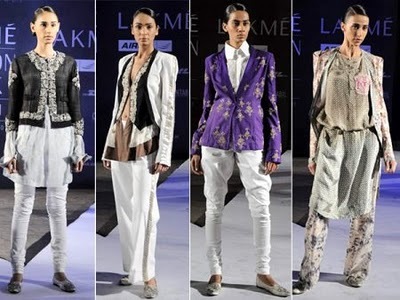 We all know Lakme Fashion Week is the season for Fashion Lovers around the world. 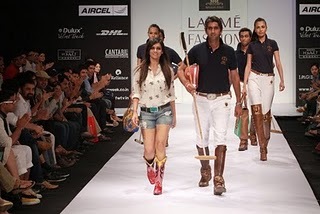 So we have found some cool elements without which no fashion lover would attend Lakme Fashion Week 2011. 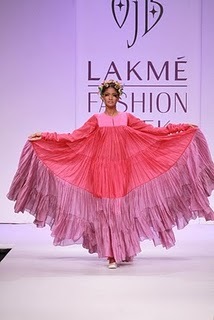 Makeup and Beauty always goes hand in hand but there is only one crazy season which makes it more sensitive and all Girls like it.